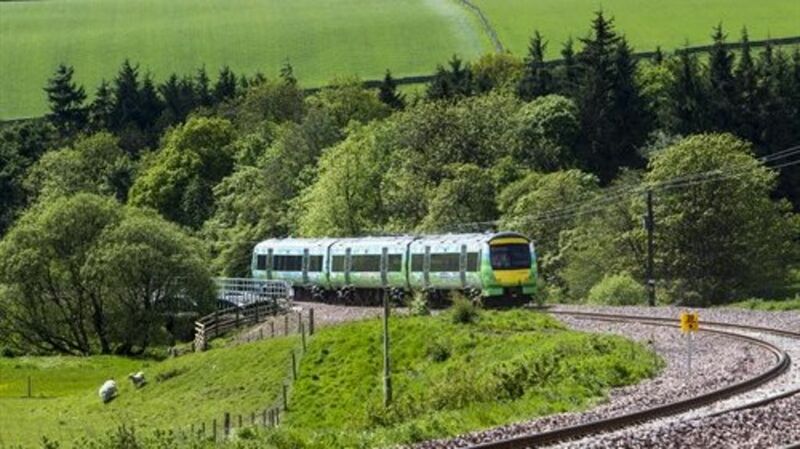 A website glitch has meant many people trying to buy some of the first tickets for the new Borders to Edinburgh railway were unable to do so. Most of the new stations were not recognised by the ScotRail website. Galashiels to Edinburgh tickets could be booked but at almost three times the previously announced price. ScotRail said it was due to a technical glitch with the Thetrainline website which they were working to correct as soon as possible. A website glitch means many people trying to buy some of the first tickets for the new Borders to Edinburgh railway are unable to do so.